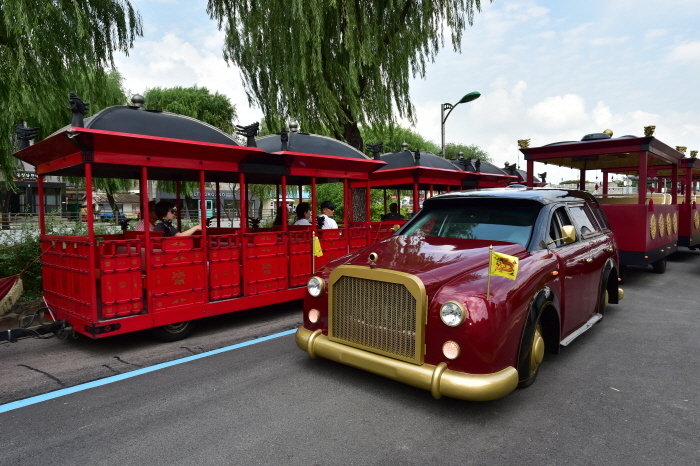 As the trolley circulates around the fortress, passengers can conveniently get off at their desired location and hop back on the next trolley to continue their tour. The trolley is divided into four units – one main driving unit and three passenger cars – with a maximum capacity of 44 passengers and moves at an average speed of 15km per hour. 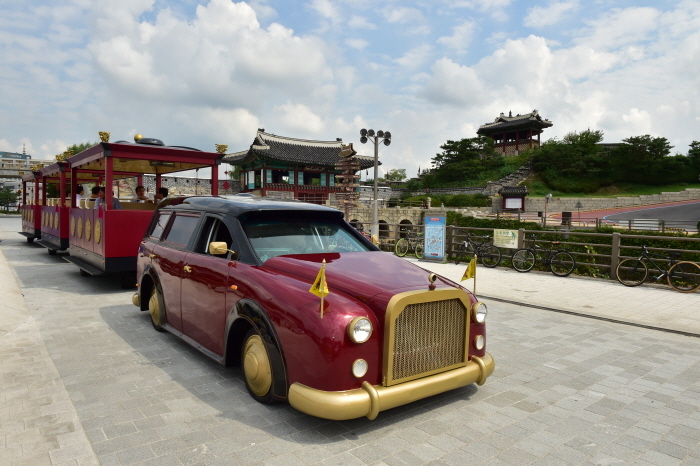 All seats have heaters installed and an earphone jack that provides an audio guide of Suwon Hwaseong Fortress in English, Chinese and Japanese.